Wall cladding is the hygienic alternative to ceramic tiles. It is impact resistant, grout-free and easy to clean. Its smooth surface and classical purity make it a timeless choice for any interior, but particularly commercial kitchens. Available in classic white, but also in colours and with digital images, the design possibilities are endless. 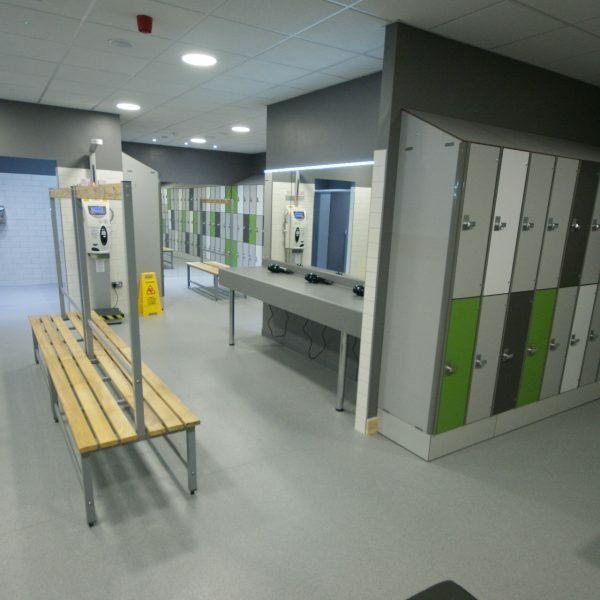 Pinnacle are trained Altro Whiterock installers, working closely with the manufacturer to provide high quality hygienic wall cladding in a variety of settings. Their premier products are HACCP approved and they are made from a high-quality, food-safe PVC u polymer that can handle temperatures up to 60°C. It meets all current EU Directives on health and hygiene. 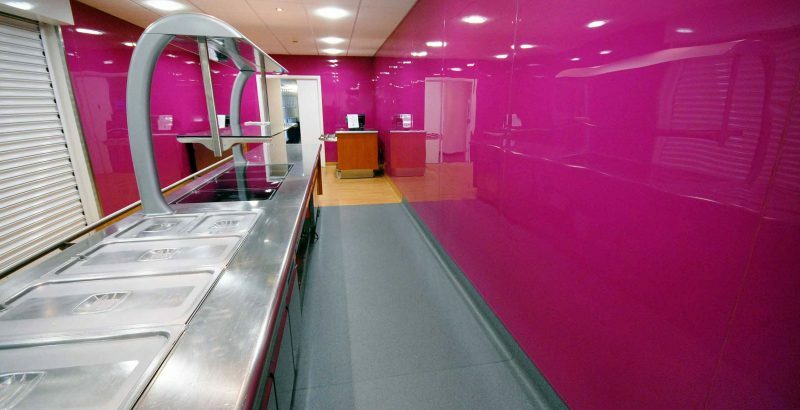 Our team of trained Altro Whiterock installers can introduce a complete system of compatible wall cladding and door sets to a range of settings, including kitchens, bathrooms, healthcare environments and more. It is also designed to be compatible with Altro safety flooring, giving you an entire hygienic system. Hygienic wall cladding is antibacterial, helping to reduce the number of pathogens in an environment, which is why it’s great for healthcare. Pinnacle’s team of Altro Whiterock installers can install hygienic wall cladding in isolation or as part of a wider wall and flooring package. Working closely with the manufacturers, you can be sure of a competitive price. As an Altro Whiterock contractor we are fully trained and equipped to provide you with a first class installation. 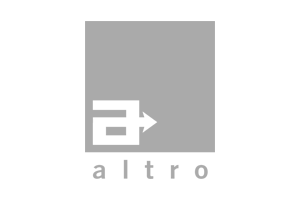 Knowledge Our Contracts Managers and our installers have been trained by Altro. We also have many years of project experience. The Whole Package We are happy to combine a package of walls and floors. 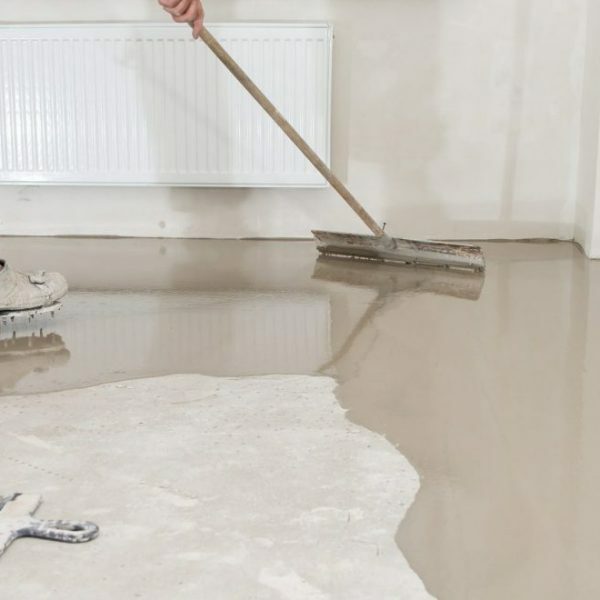 You will get a single point of contact for the installation and all of your ongoing requirements. Advice If you need help and are stuck for inspiration, please let us know. We have the knowledge and expertise to assist in designing your hygienic wall cladding to ensure you get the compliant system you require. 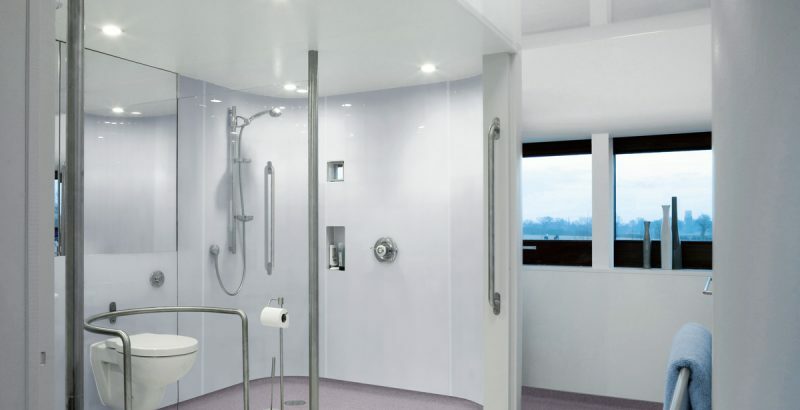 Hygienic wall cladding in conjunction with a suitable barefoot vinyl sheet can provide the perfect wet room solution. Whilst white is a popular choice for back of house areas, adding a touch of colour can turn a functional product into a modern decorative wall finish. Bright, bold colours can give your interior a real wow factor.